515.00 sqft. 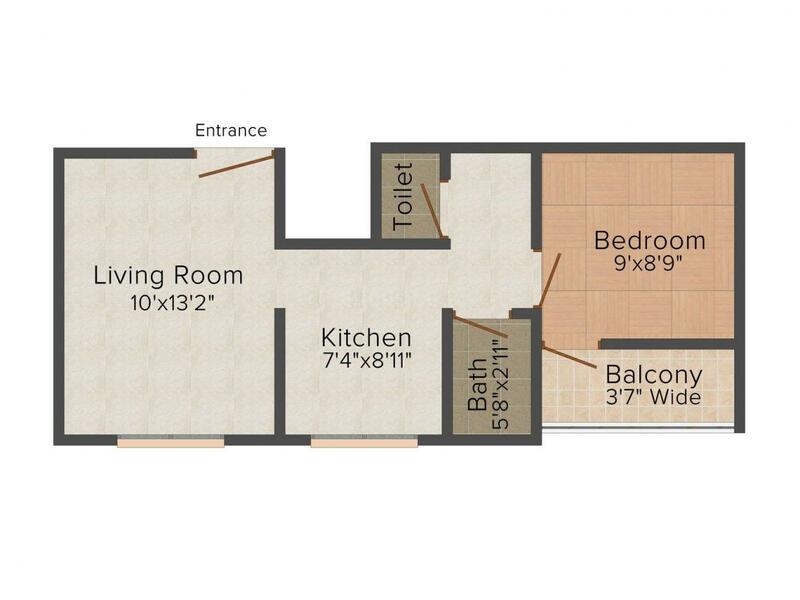 - 840.00 sqft. 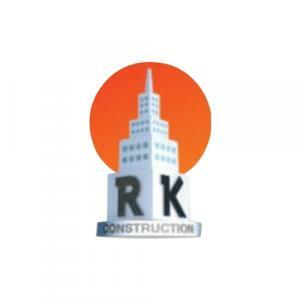 Rushabh Heights is a perfectly planned, designed and executed residential creation for you to lead a luxurious life. The creators have ensured that every living space receives abundant privacy, fresh air and natural light. Residents can enjoy all the modern facilities that one longs for in the urban lifestyle. Being cradled between the lap of nature and luxury, this project stands for sacred and holiness spaces. The designs of the apartments are specifically crafted with straight line and greenish landscapes that pleases everyone. Rushabh Heights brings you everything that you come to expect living in state-of-the-art amenities, innovative designs and spacious living spaces. 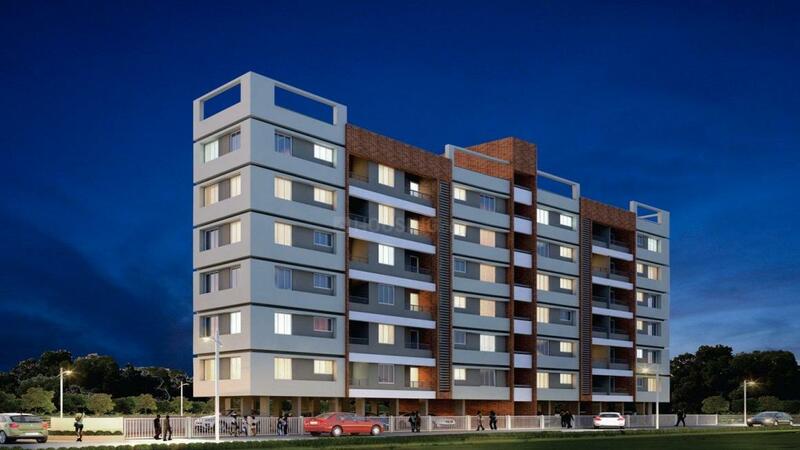 Bidi Kamgar Colony is an upcoming locale in Nashik. The Bhaskarrao-Wadnerkar Road runs along the entire place. The Maharashtra State highway 30 borders this entire place allowing the residents to travel not only within the region but in the state. Well connected via roadways, several bus stops are available for the inhabitants to travel via bus. One of the renowned educational institutes like K. K. Wagh Institute of Engineering Education & Research is present in the vicinity. The famous Apollo Hospitals is also present round the corner. This area is flooded with temples namely Ganpati Mandir, Saibaba Mandir, and Hanuman Mandir etc. There are many departmental stores and many general stores from where one can buy daily stuffs. State Bank of India ATM, Axis Bank ATM and Swa Pramod Mahajan Udyan are too located in and around the place.